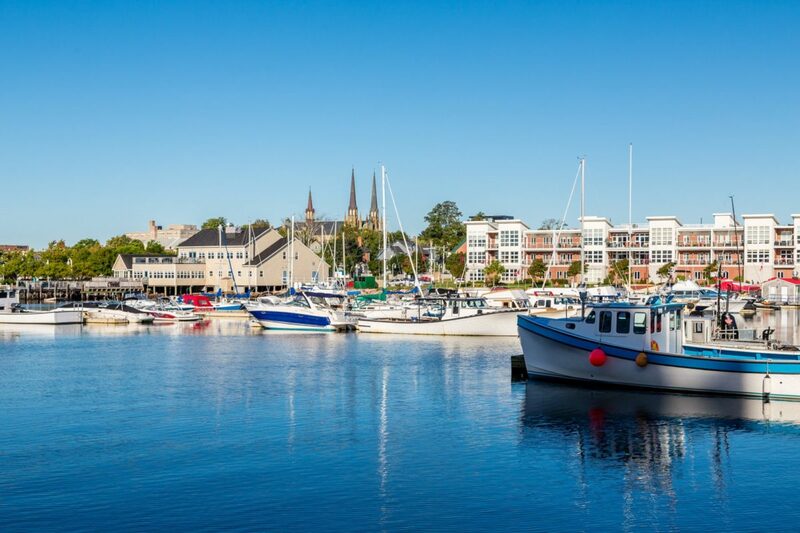 The Prince Edward Island immigration Expression of Interest system has conducted its largest draw so far after launching in 2018. The latest draw, conducted on April 19, 2018, saw 169 Invitations to Apply issued under the province’s Labour Impact/Express Entry and Business Impact categories. The number included 77 invites issued under the Labour Impact Category, with scores ranging from 22 to 85. There were 75 invites issued to candidates under the Canada Express Entry category to candidates already working on P.E.I., or graduates from a P.E.I. post-secondary institution. These candidates’ scores ranged from 37 to 87. The remaining 17 candidates were invited under the Business Impact category, with scores in the range of 135 to 155. The province publishes the countries of origin of the candidates invited to apply, with the April 19 draw showing 27 different nationalities. This was the third Prince Edward Island immigration draw since the start of the year, with the previous draw taking place on March 15, 2018. The draw saw 79 candidates invited to apply. The number included 72 invites issued under the Labour Impact/Express Entry category to candidates with a valid job offer from a Prince Edward Island company. The remaining seven candidates were invited under the Business Impact category, with scores in the range of 135 to 1402. PEI’s Express Entry category operates by considering candidates already in the Express Entry Pool for a provincial nomination. To apply for a provincial nomination from PEI, candidates already in the Express Entry Pool should complete a simple form posted on the provincial government’s website. You can access it here. There is no application fee and a candidate’s completion of the form is viewed as an expression of interest in immigrating to PEI.